PLEASE GIVE THE PAGES ON THIS SITE TIME TO LOAD AS THERE ARE MANY PICTURES. WE HOPE YOU ENJOY AND CONTACT US FOR MORE INFORMATION. We are a small business located in the heart of michigan. Though we have not been in business long compared to some, we hope that we can be of help in your search for the crystals and products you are looking for. 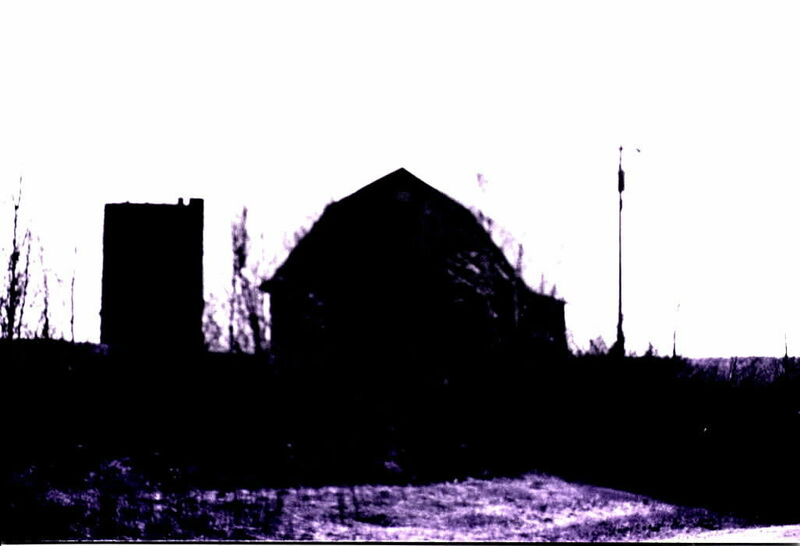 Located in a rural area, we try to keep our prices low to accomadate our customers and to help them obtain quality products and crystals at their request. 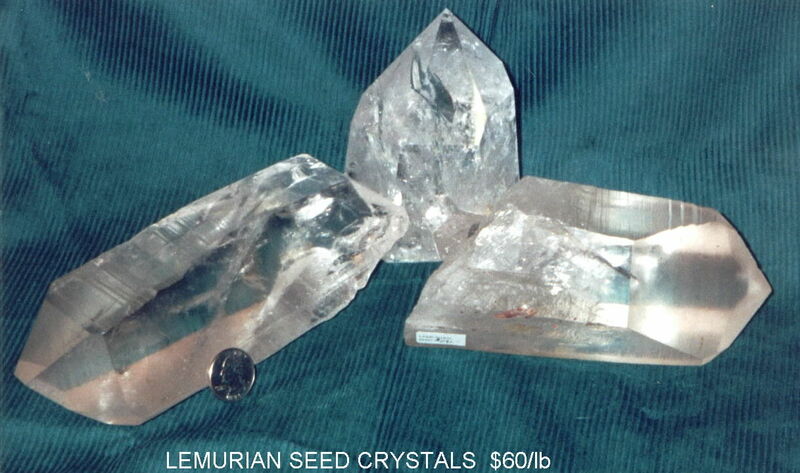 We carry a wide range of crystals in various items. From tumbled stone to jewelry, and we are always happy to help you fill your specific need. Contact us for more information. Special orders are welcome. 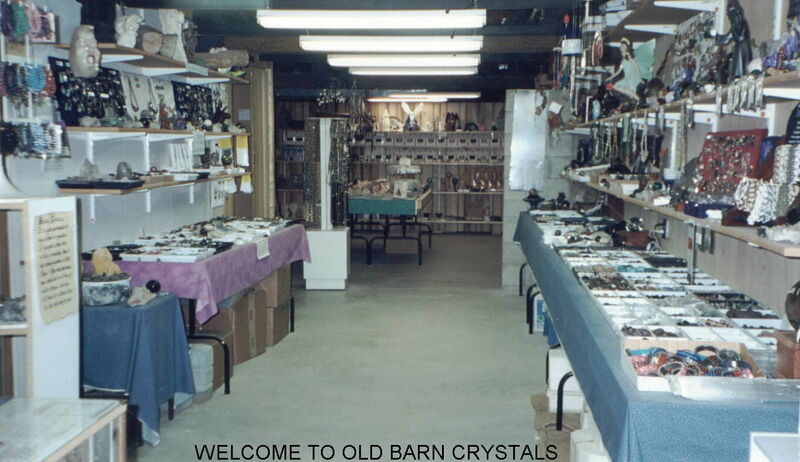 CRYSTALS IN EVERY FORM, JEWELRY, INCENSE, CANDLES, OILS, BOOKS, CERAMIC FIGURINES, RITUAL SUPPLIES, DESTINY CARD AND NATAL CHART REPORTS AND MUCH MORE TO SEE AT OLD BARN CRYSTALS.